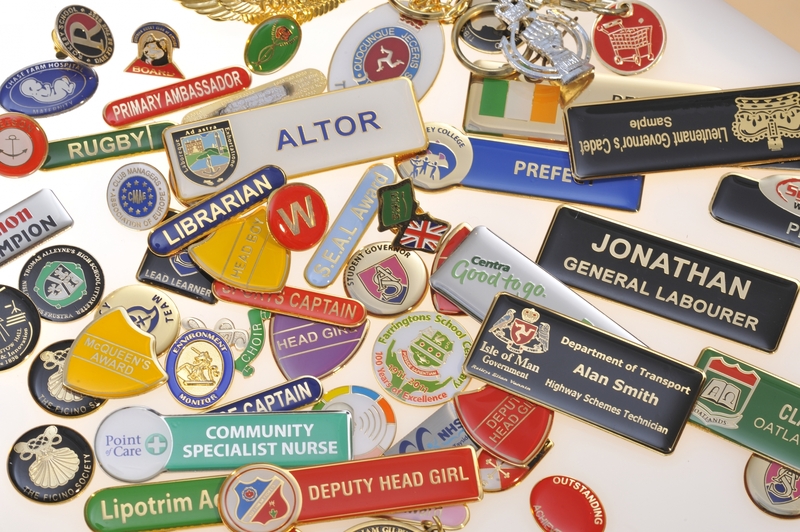 Precision Badges School Badges Name Badges and Lapel Pins ! 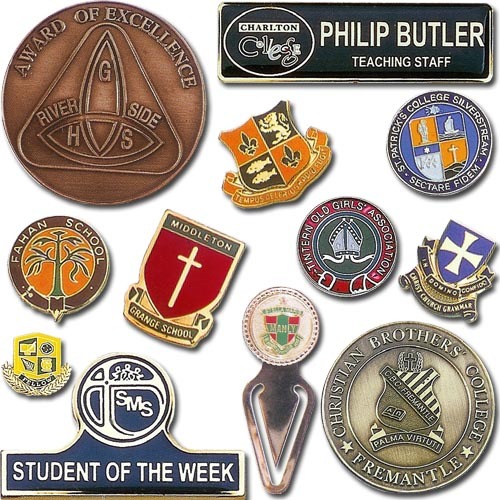 Whatever your requirements Precision Badges can meet them by designing, manufacturing and delivering School Badges, Name Badges, Lapel Pins and Embroidered Patches on time and to the highest quality. 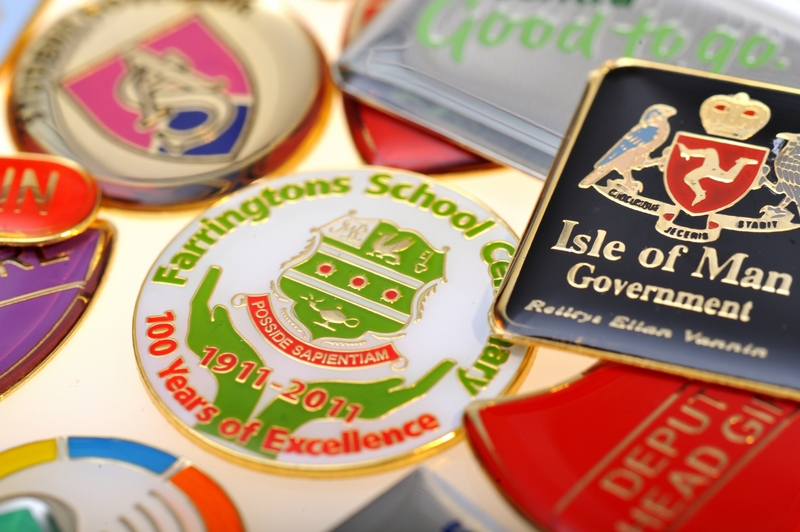 Individually named or titled badges, incorporating your school, hotel, club or company logo, are our speciality. You can have a choice of fittings – a butterfly clasp, a simple brooch pin or magnetic catch. 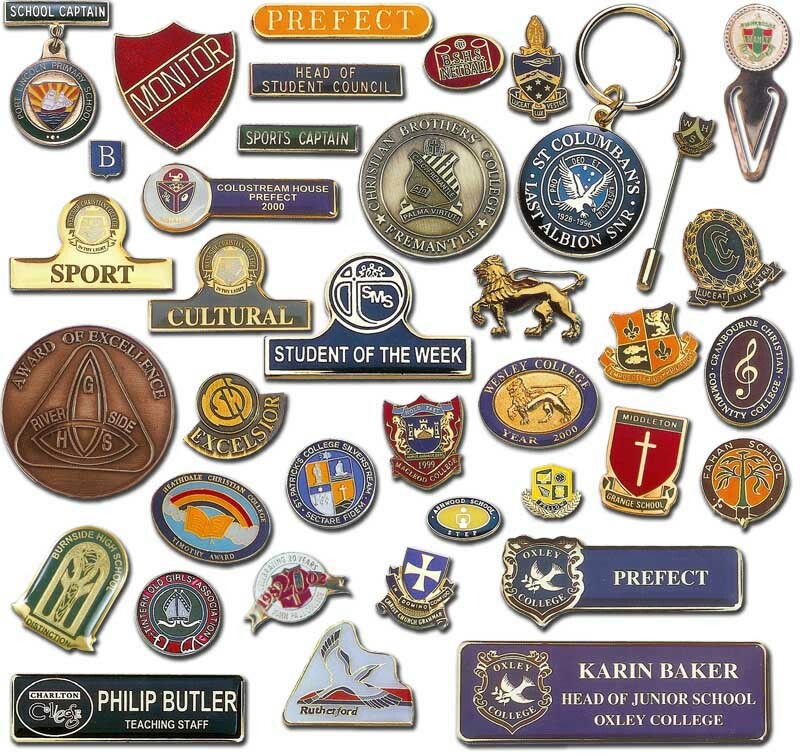 Personalised badges made to your specifications:- There is a huge variety of styles, full colour enamel metal badges through to solid metal stamped logos and cut-outs in any shape. 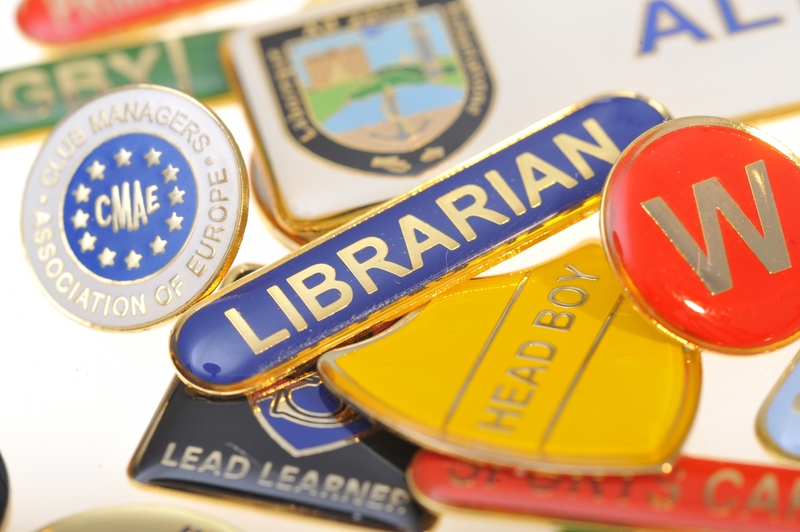 Button Badges – Full colour badges available in three standard sizes. Supply your own image or we will help you design something eye-catching. Widely used in customer loyalty schemes for restaurants, auto sales, stores, sports and social clubs – the list is endless. 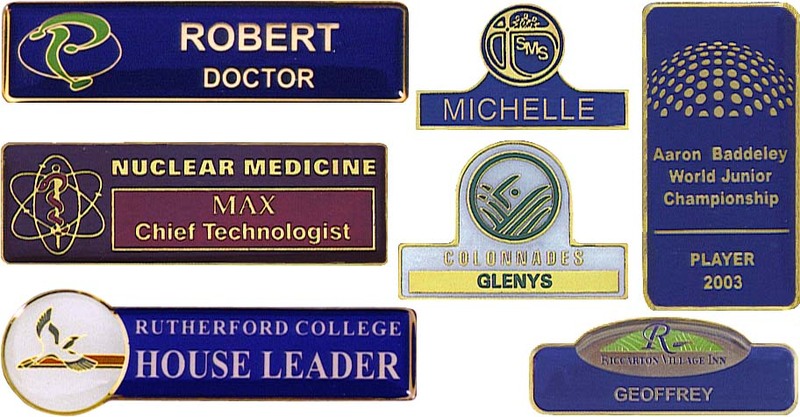 School Shields or Title Bars – Precision has the largest list of school titles on the market, with a variety of colours to choose from. Amazing detail can be captured with our iron or sew-on embroidered badges. We can custom produce in any shape, size or colour. Metallic threads are also available to give that extra special quality look. 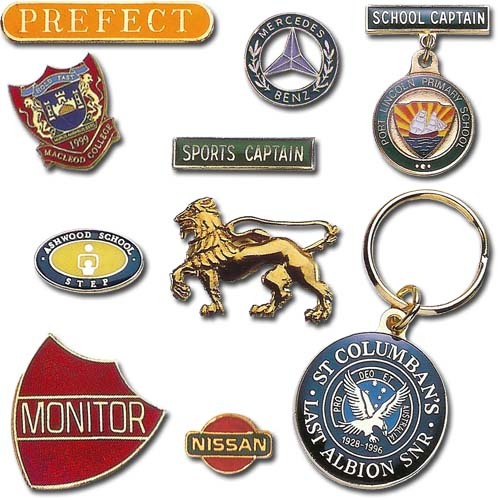 Premium, executive-style quality keyrings which will satisfy every occasion. These stunning, all-metal polished keyrings (or with leather key-fob) make great corporate gifts when customised with your company logo or message. 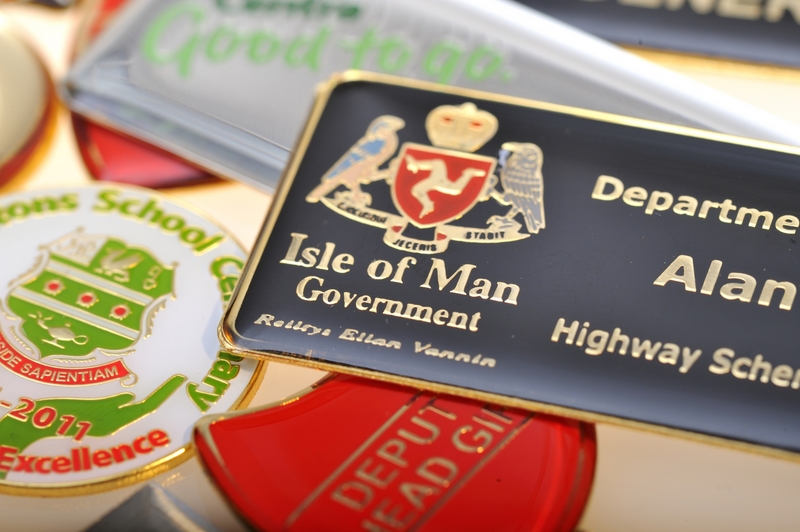 Precision Badges can produce stunning medals anyone would be proud to wear and our commemorative plaques are ideal both for awards and commercial purposes. Speciality/Novelty – There is a wide range of speciality and novelty items ideal for your next fundraiser or promotion – wrist bands, dog tags, cufflinks, spoons, bookmarks and many more! Printed and woven lanyards are available as a quality, eye-catching item which can incorporate your club logo, school colours or corporate emblem and message. There are no set-up charges, design or artwork costs, die making/tooling expenses and no delivery charges either – in other words THERE ARE NO HIDDEN EXTRAS! Give us a call now for free on 0800 092 0891 or why not contact us for an immediate quote today? Samples are available upon request and assistance with design is offered at no cost or obligation. 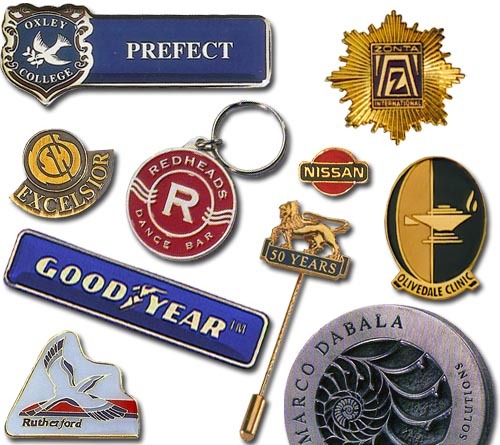 Just the first step in ensuring that you will be delighted with your purchase from Precision Badges. Every order is treated as urgent! If we are not sure that we can meet your deadline, we’ll say so beforehand. We won’t let you down! From your local, family owned office that is part of a worldwide badge marketing organisation (that huge size also helps keep prices down). If you are not completely satisfied with the quality of the goods, we will remake them at our cost! (provided any changes required are within normal our badge-making capabilities). Any logos or registered trademarks illustrated are to demonstrate type of product available. Items bearing such trademarks or logos will only be supplied to the lawful owners or licensees. 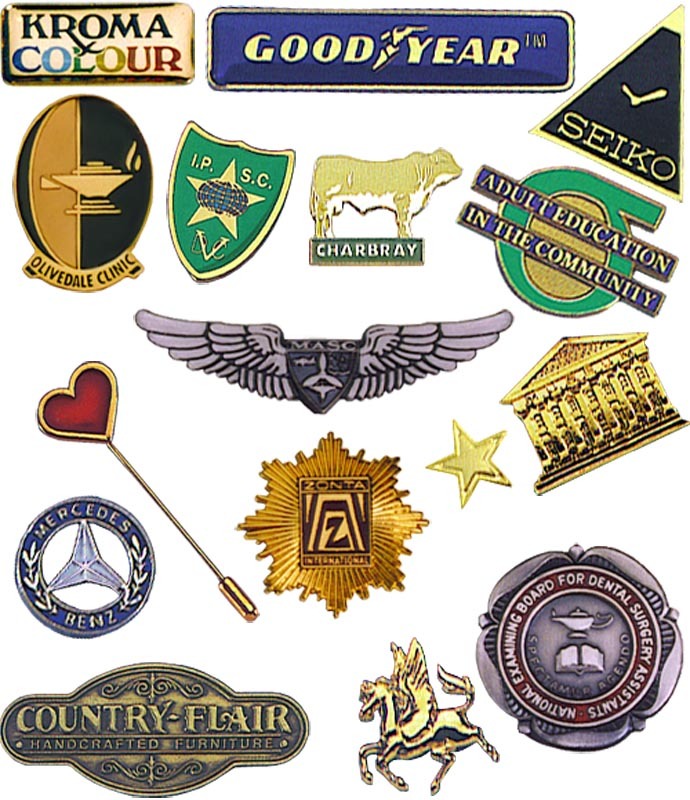 Use of these trademarks does not imply that PRECISION BADGES have the approval or endorsement of the owners of these logos or trademarks.